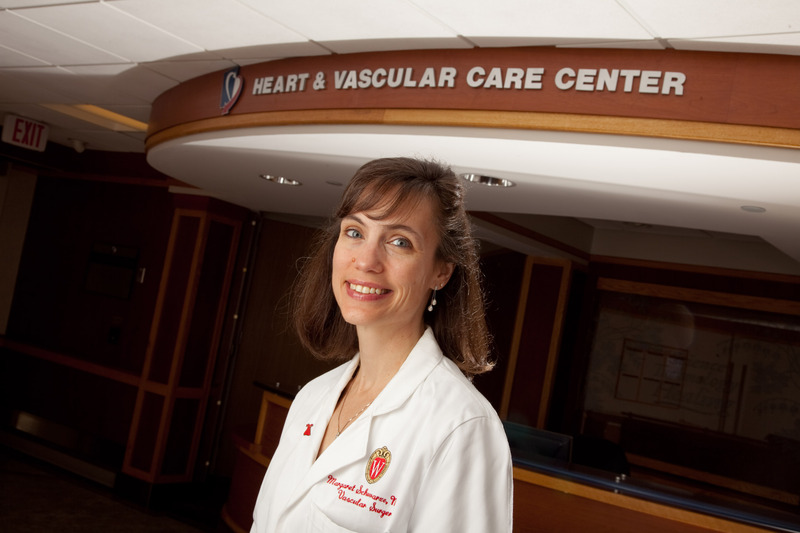 The Division of Vascular Surgery at the University of Wisconsin provides comprehensive service for adults and children with vascular disorders. Our care extends to the full range of arterial, venous, and lymphatic disorders, including diseases of the carotid artery, aorta, visceral, and extremity arteries. We have a world class reputation for treatment of carotid stenosis, thoracic and thoracoabdominal aneurysm, aortic dissection, abdominal aortic aneurysm, critical limb ischemia, venous thrombosis, and compartment syndromes. We provide non-invasive diagnostic vascular laboratory studies, conservative medical and exercise treatments, and minimally invasive percutaneous treatments (drug-eluting balloons, endovascular stents and stent grafts). Our division is composed of seven full-time physicians who are full-time faculty at the University of Wisconsin School of Medicine and Public Health. The Vascular program at the University of Wisconsin welcomes partnership with our regional physicians, clinics and hospitals through modern communications service. An example is our Electronic Image Exchange Program which facilitates rapid vascular consultations for our regional partners. The UW Health Electronic Image Exchange Program is a complementary service to expedite bidirectional internet image sharing. The digital connection more efficiently coordinates patient care by expediting image transfer between UW Health and the partnering organization. 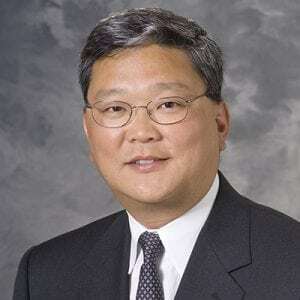 The Division of Vascular Surgery has an international service and educational mission. This includes an active collaboration with Black Lion Hospital in Ethiopia, where Addis Ababa University launched their twinning project to cooperatively confront the emergency medical services crisis in Ethiopia. We organize a UW Global Journal Club where the latest vascular research is presented by the senior or lead authors in a live virtual meeting. Questions are answered from around the globe.